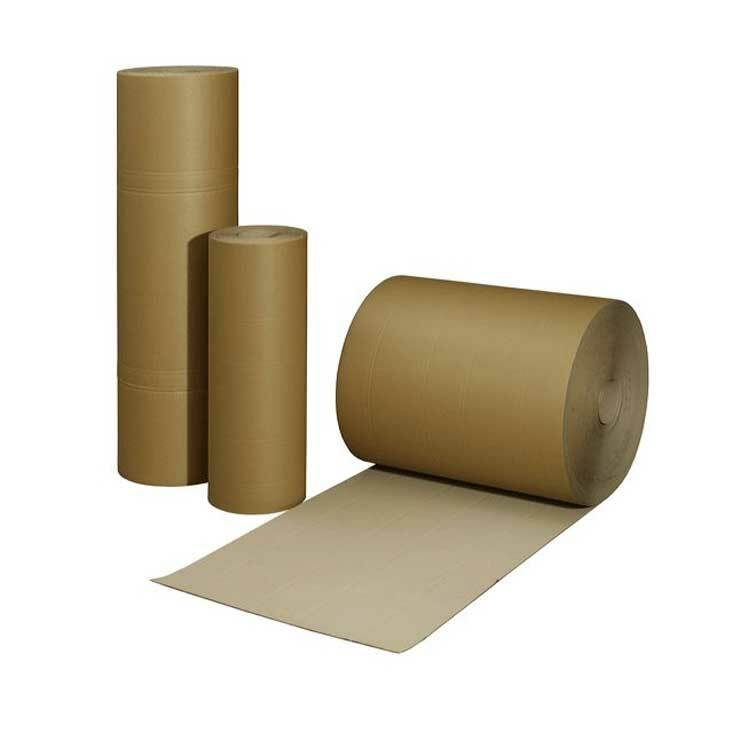 Single face corrugated predominantly consists of two layers of paper (an outer liner and fluting) and is supplied in rolls. 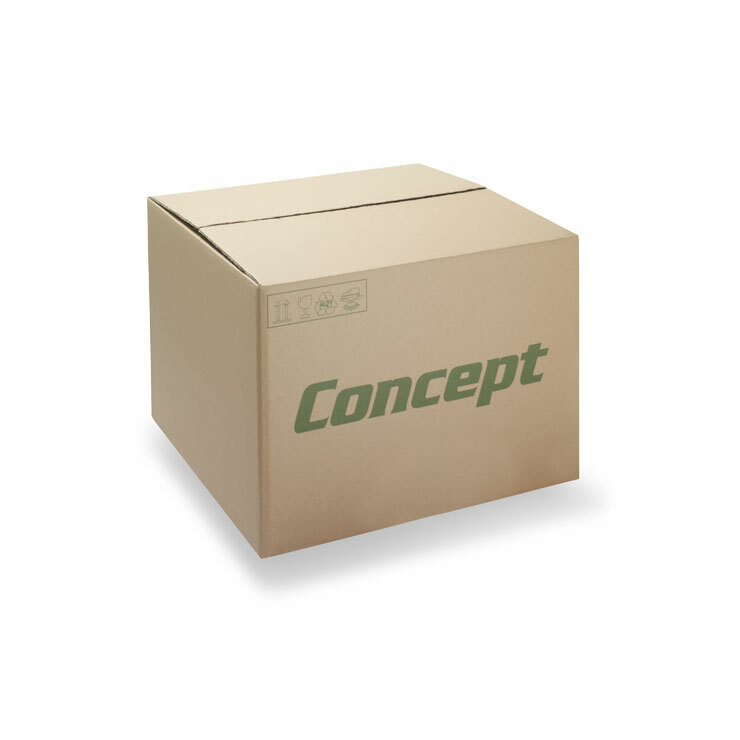 Single face corrugated is mostly used as inner packaging to separate and protect individual products inside the outer packaging. It is highly flexible and can be shaped around products to cushion and protect them from damage. Supplied in rolls, it can be used for protecting small, large or irregular shaped products. It is commonly used in the furniture and construction industries for transporting doors and panels. 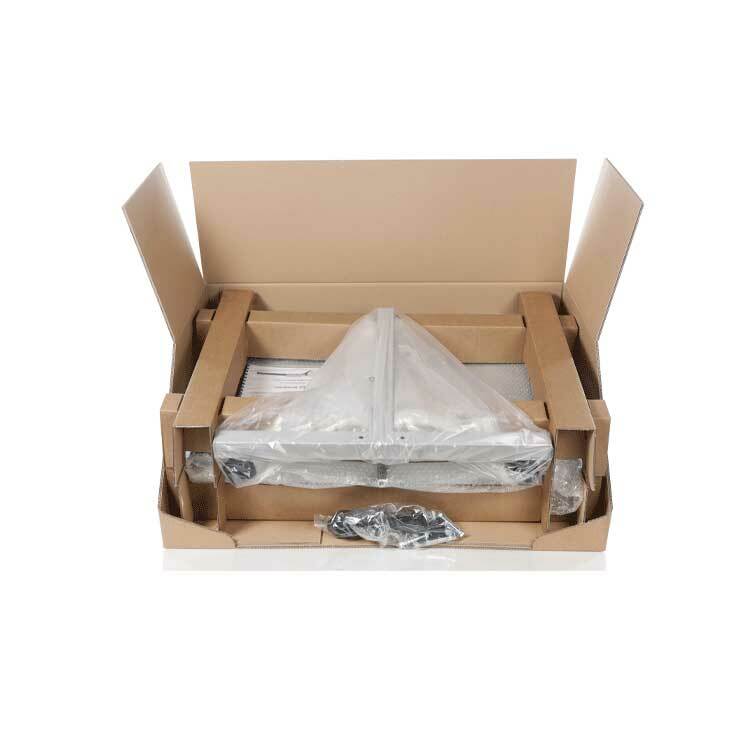 100% recyclable and made from a renewable resource, single face corrugated is an environmentally friendly alternative to bubble wrap or polystyrene loose fill. 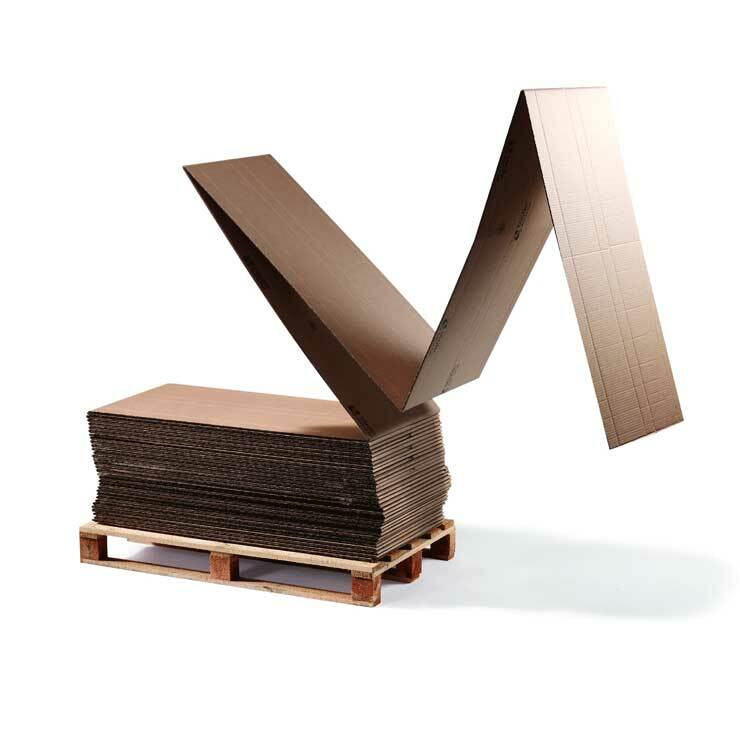 Single face corrugated can also be printed and used for display purposes such as in-store pallet wraps.